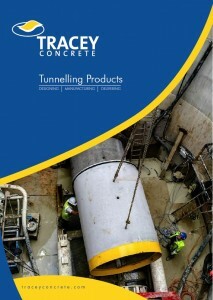 The Non-Integrated Seals, available from Tracey Concrete Ltd, are designed as a sliding seal. 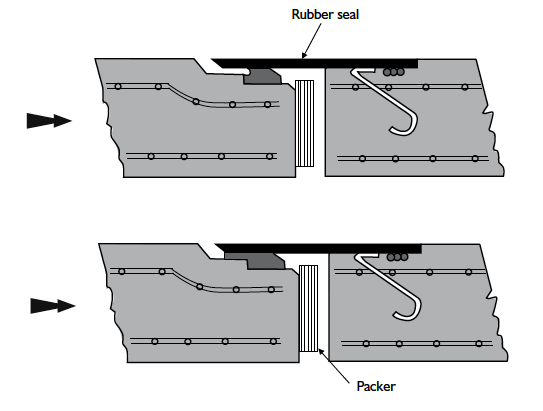 The special design on the joint and seal make the system easy to use during jointing. 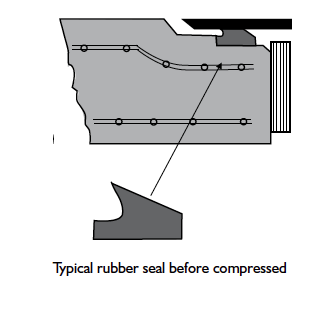 The seal is compressed when the pipe spigot is inserted into the socket, creating a positive seal under both internal and external pressure. Apply forsheda lubricant on the socket. This must be evenly spread over the surface of the entire socket.